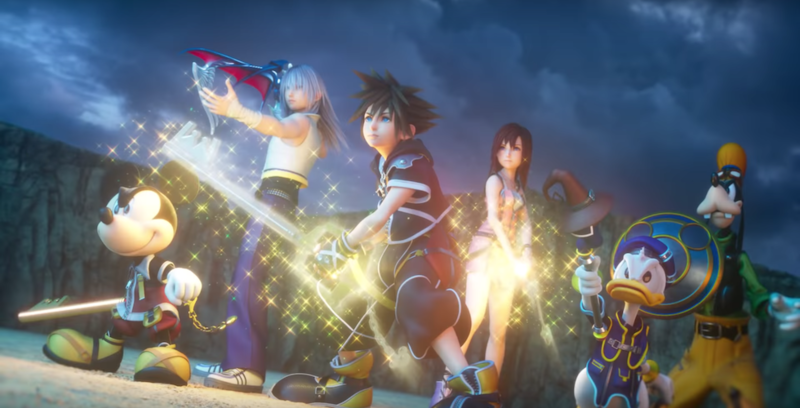 As the release date for the long-awaited “Kingdom Hearts III” approaches, Square Enix has released the opening sequence trailer for the game. “Kingdom Hearts III” releases in stores and on digital on Jan. 29, 2019. 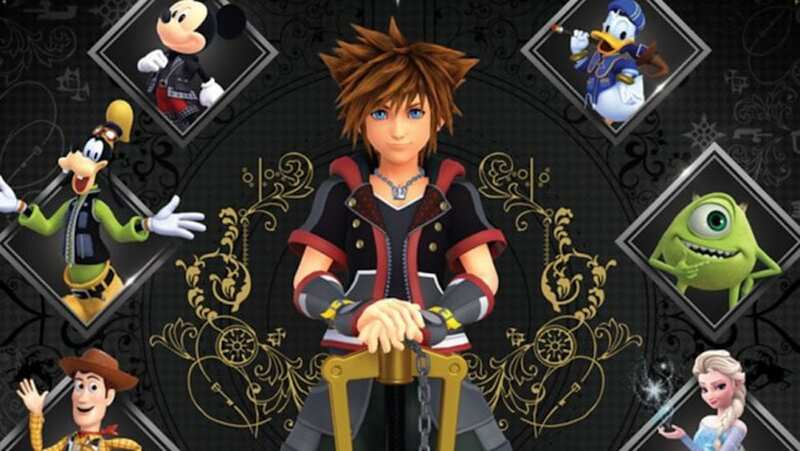 To commemorate the upcoming release of “Kingdom Hearts III,” Tokyo Disney Resort has announced new Kingdom Hearts-themed rooms at the Disney Ambassador Hotel. 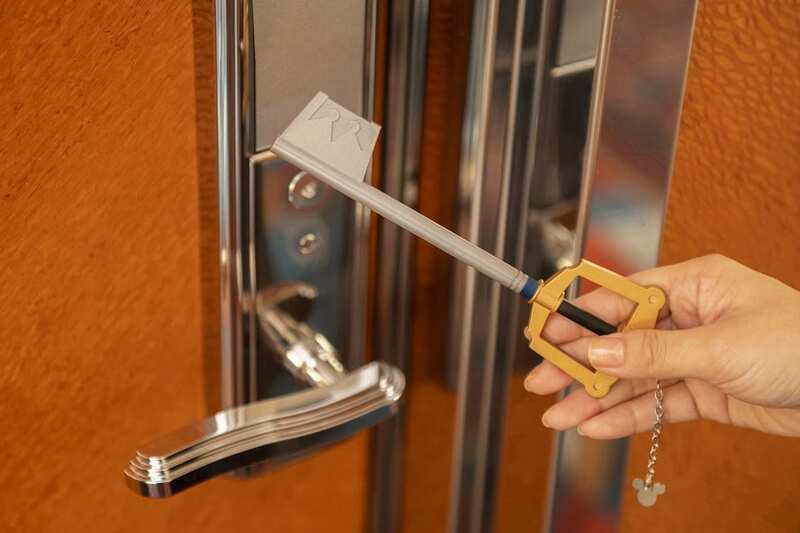 Kingdom Hearts fans will definitely want to book at stay in these themed rooms. Fans of the Kingdom Hearts series, you’ll want to sit down for this: A brand-new Kingdom Hearts III experience is coming to Disney Springs this winter. A pop-up Kingdom Hearts III experience is coming to Disney Springs.